GoAir is offering domestic flight tickets starting at an all-inclusive price of Rs 991. 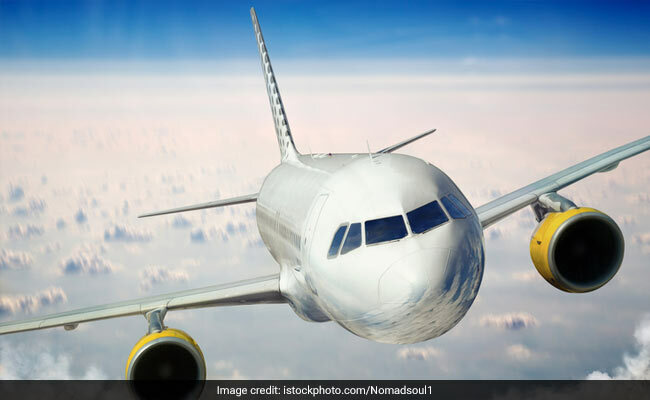 Airlines like IndiGo, GoAir, Jet Airways and AirAsia are regularly coming up with new offers on domestic and international flight tickets to bait passengers. These tickets at discounted rates can be easily availed from respective airline's website or app. GoAir is offering domestic flight tickets starting at an all-inclusive price of Rs 991. IndiGo is offering domestic flight tickets at a starting price of Rs 1,098. AirAsia is offering domestic flight tickets at a starting price of Rs 1,699. Jet Airways is offering up to 30 per cent discount on its international flight tickets. Domestic airlines carried 1,171.76 lakh passengers in 2017, as against 998.88 lakh in the previous year, registering a year-on-year growth of 17.31, according to data from aviation regulator DGCA (Directorate General of Civil Aviation).